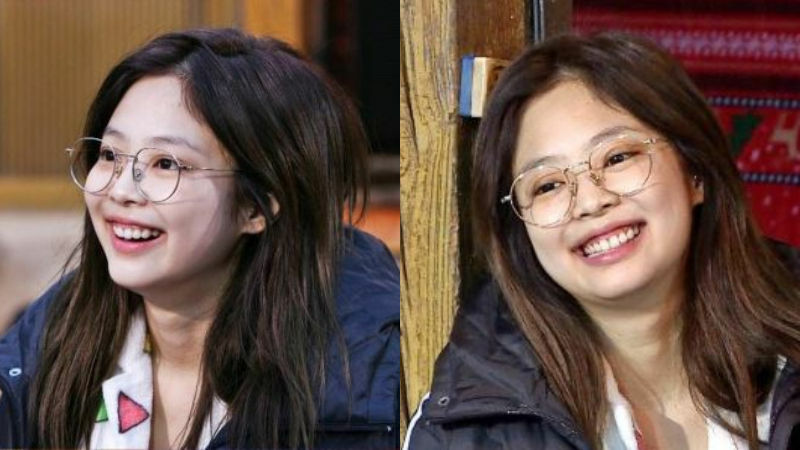 K-pop girl group BLACKPINK's member JENNIE showed off her sense of humor. In the preview of SBS' variety show 'Village Survival, the Eight' released on December 6, the cast of the show solved quizzes from early in the morning. On this day, the cast members passionately solved quizzes right after they woke up to secure their spot at the breakfast table. Among them, who drew the most attention was no other than JENNIE because she looked flawless even though she was not wearing any makeup. She showed up at the site wearing glasses and pajamas, but those items could not hide her cuteness. Her skin glowed as if she was wearing a foundation, and her nature look gave the public a chance to get to know the different side of her. Whilst playing a game in which one have to come up with a same phrase for the suggested sentence, the host Yu Jae Seok asked, "Do you want to go out with me?" Then JENNIE made everyone burst into laughter by replying, "My company is YG Entertainment."  Yu Jae Seok asked again with a big smile on his face, "Why are you telling me that?" JENNIE cutely answered, "He might be into hip-hop." Meanwhile, JENNIE successfully wrapped up the promotional activity of her solo debut single 'SOLO'.